It’s that time of the year! Our most awaited post… 2016 most popular pieces. 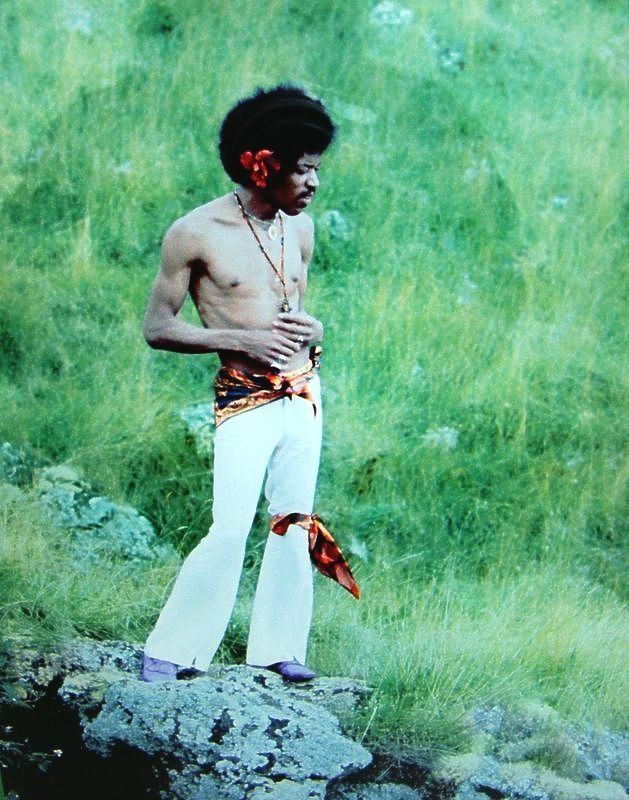 Yep, Ron Raffaelli’s photographs of Jimi Hendrix Hawaiian break from his 1968 American tour is our most watched piece of 2016. 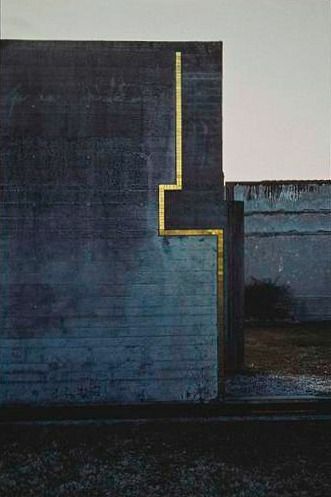 Architect Carlo Scarpa is our number two of the year. 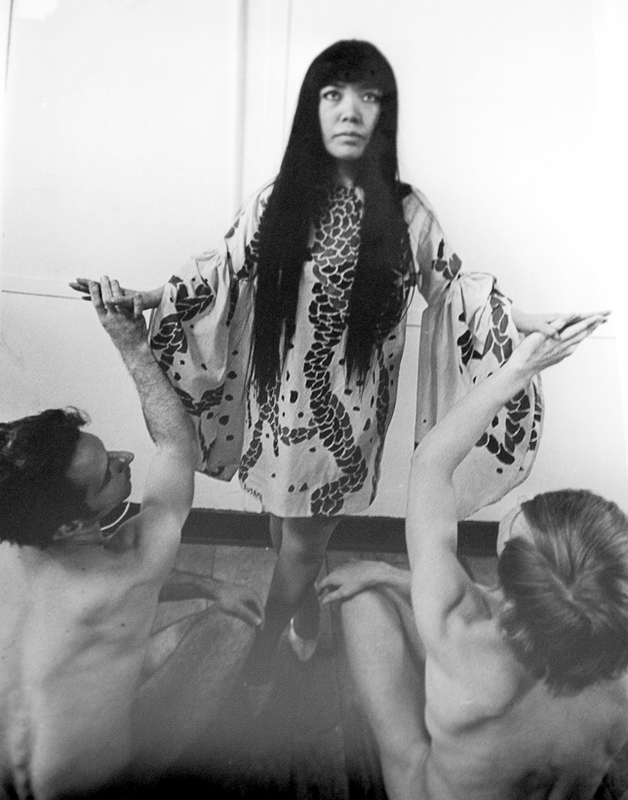 Yayoi Kusama’s astonishing New York performances of 1968 is our thirth most popular content of 2016. Number four. 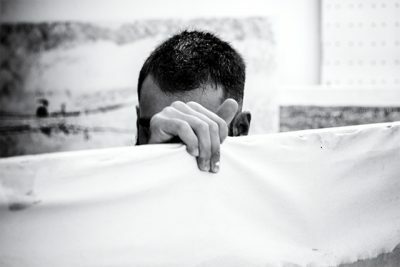 Photographer’s Juan Barte piece on up and coming artist Alejandro Bombín. And last but not least, out fith most popular content in 2016 was photogrpaher’s Ed van der Elsken seminal photobook Love on the Left Bank.